Paducah is home to Barkley Regional Airport (PAH) with direct daily flights on United Airlines to and from Chicago O&apos;Hare International Airport. 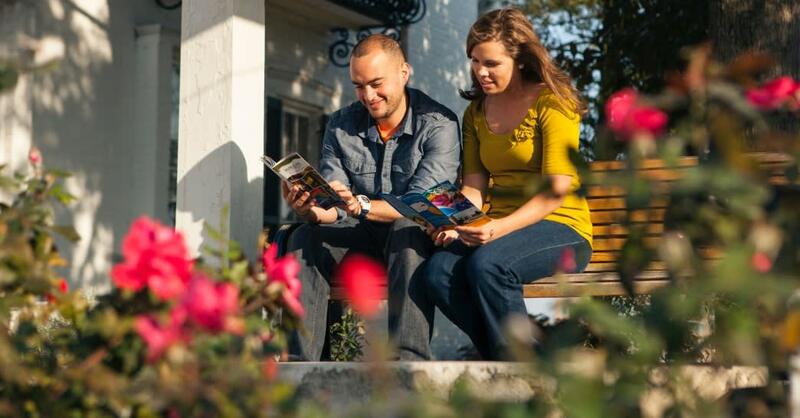 With over 200 United destinations around the world, you can get to Paducah with one stop from practically anywhere in the world. Visit the Area Airports page for more information about air travel to Paducah!